The 2015 U.S. launch of ADB had been met with accolades from consumers and fueled strong business results, but it also generated significant global attention. Nowhere was this more prevalent than social media, where thousands of Canadians expressed their disappointment that ADB wasn’t yet available in Canada. 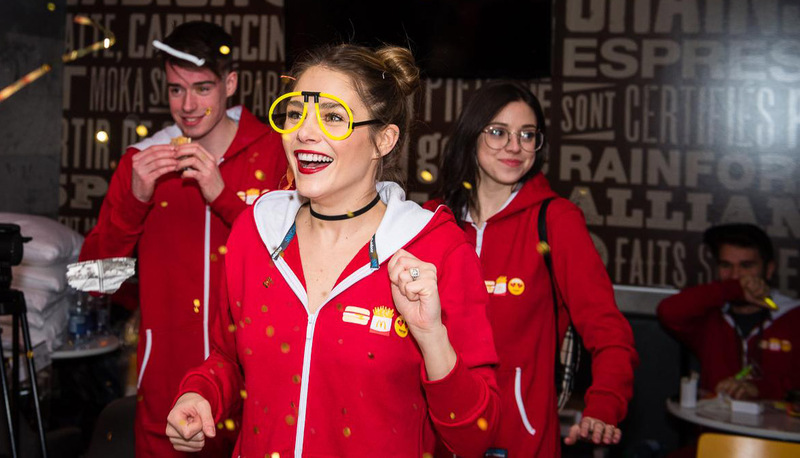 In 2016, McDonald’s Canada began the process of bringing the highly-anticipated program to Canadians. To ensure success, a test run was planned in select key markets months in advance of the official national launch. While operationally sound, this posed a risk to the national communications launch campaign slated for February 2017, for fear of a potential news leak. Given the many ways Canadians consume information, Weber Shandwick planned a fully-integrated announcement to support the Canadian ADB launch. We started by conducting a traditional and social media audit of the U.S. announcement, reviewing coverage written by Canadian journalists. Based on the audit findings, we found that Canadians wanted to feel a part of the launch in Canada, and so rooted elements of the launch strategy in consumer engagement. Each phase highlighted social media as a priority channel, due to its ability to connect with Canadians and reinforce their McDonald’s brand love. Armed with a strategy that included an arsenal of social influencers, brand fans, media, and crew/executive spokespeople, we set out to tell the ADB launch story as part of the brand’s most robust program in Canadian history. Within hours, McDonald’s issued a statement on its site confirming the company was testing All Day Breakfast. Media inquiries were given a statement alluding that more information might be released shortly, but didn’t comment further. A few days later, we reached out to top-tier business media under embargo, giving them full details about the upcoming launch. This move ensured the message was controlled while holding maximum consumer demand and excitement for launch day which was only a few weeks away. On January 26, McDonald’s Canada officially announced the launch of All Day Breakfast in Canada. Weber Shandwick lifted the embargo, and issued a press release on the newswire. 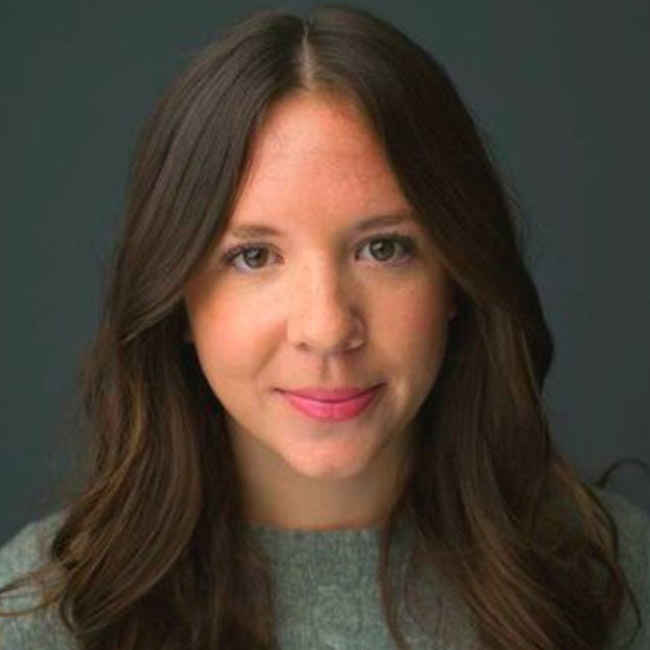 Given the importance of social media in the original strategy, Weber Shandwick sent custom notes and shareable content to 200 social influencers and brand fans, timed exactly to when our news release was issued to make them feel part of the announcement. We also partnered with 20 national social influencers to help maintain the conversation until our official national launch. The note included an animated GIF that could be shared with their followers and start conversations about the official program launch. Launching a program as highly anticipated as All-Day Breakfast to the Canadian marketplace for a brand like McDonald’s may have seemed like a homerun opportunity. However, the magic for our team was the ability to design a program that lasted beyond just a launch “moment” and allowed McDonald’s guests and fans from across the country to truly feel part of this iconic launch for the brand. The launch of All Day Breakfast in Canada was a moment of pride, and proof of what Weber Shandwick can achieve alongside a trusting client like McDonald’s Canada. When the news leaked, both teams truly came together as one, and we were able to swiftly adapt our strategy and execute it flawlessly. Together, we built the momentum for the business with this major launch announcement and were able to sustain the conversation over the course of several weeks. On Friday, February 21st at 11:01 a.m. (one minute after breakfast service would traditionally end) McDonald’s officially launched All-Day Breakfast Selections in Canada. Weber Shandwick executed a rolling thunder approach, beginning with the most Eastern region of Canada in St. John’s, Newfoundland, hosting local in- restaurant events in major cities across the country as clocks in each time zone struck 11:01 am. inviting local media and social influencers, with franchisees cracking the first egg representing an end to the breakfast/lunch changeover. Media kits and Egg McMuffins were delivered to radio stations across the country to generate regional coverage and on-air chatter. Additional content creator partnerships came to life, with content focused on enjoying ADB now that it was available nationwide, creating sustained positive conversation timed with the launch. Separately, 40 influencer kits were sent with gift cards, branded slippers, sleepwear and bedding for personalized content creation. Influencer content was cadenced and shared in order to sustain the launch conversation and buzz from February 22nd, until March 7th, when National advertising officially launched. The influencer program for ADB allowed us to tap into a variety of brand fans, social media influencers and content creators to authentically share the launch news across multiple channels. It was a rewarding process for both McDonald’s and Weber Shandwick as a vehicle to continue fostering brand love. All Day Breakfast was the single largest-reaching and most engaged program in McDonald’s Canada history. our largest social influencer program to-date for the brand. More importantly, at the time of the launch, mass advertising wasn’t in market yet. So with earned news and social conversation being strong communication forces, the sales for All Day Breakfast exceeded the brand’s targets. The Weber Team were tremendous partners on the Canadian launch of All Day Breakfast. Their strategic approach allowed McDonald’s to tell the story through three news cycles, all while navigating hurdles and making smart adjustments along the way. They were true professionals through an ever-evolving program, and ultimately contributed to strong results for the McDonald’s Canada brand.